I’ve been reading Amy Carmichael’s book Lotus Buds. 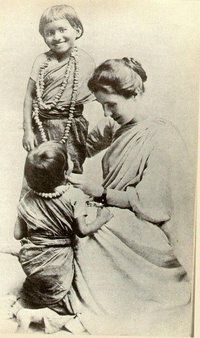 In this book she tells the story of her work in India as a missionary and how she found herself rescuing young girls, sometimes babies, from being dedicated to the Hindu temples. 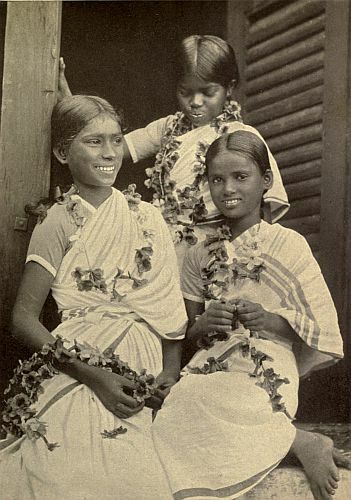 The inevitable fate of these innocent little souls was to become temple prostitutes – their sexual services would earn a living for the priests. From a western perspective, it’s difficult to understand how parents could believe this was a choice they could make for their little ones. But circumstances sometimes forced them to give up their babies and this was one of the most acceptable ways of ensuring they would be “looked after”. No doubt, for some, it also held the hope of favourable treatment from the gods. Temple prostitution was banned in India in 1948 and I have no doubt that it was through the work and prayers of people like Amy that this came about. To undermine such a deep, culturally accepted custom, it often takes someone from outside the culture to point out the injustice involved in an entrenched practice. …..we write for those who believe in prayer—not in the emasculated modern sense, but in the old Hebrew sense, deep as the other is shallow. We believe there is some connection between knowing and caring and praying, and what happens afterwards. Otherwise we should leave the darkness to cover the things that belong to the dark. We should be for ever dumb about them, if it were not that we know an evil covered up is not an evil conquered. So we do the thing from which we shrink with strong recoil; we stand on the edge of the pit, and look down and tell what we have seen, urged by the longing within us that the Christians of England should pray. Carmichael, Amy (2011-03-24). Lotus Buds (Kindle Locations 924-929).Kindle Edition. As Christians we need to take seriously the battle that is raging for the souls of people lost in other faiths. Some people feel it is wrong to go against the entrenched culture of a nation. When Amy went to India, part of the culture of that nation was to give baby girls to temples to become prostitutes. She had to fight long and hard to free the children she saved from this fate. We are not our cultures; we are far more than our cultures. We have each been created in God’s image and He has a great desire to bring us into His eternal kingdom, through His one and only Son, the Lord Jesus Christ. False religions are simply cultural – they have nothing to do with the Creator of the universe. They have grown out of humanity’s ideas about God. They stand opposed to God’s revelation of Himself. To say that all religions are basically the same is to admit ignorance of the truth. It is like saying all economic systems are the same, because they are all about economics. No one, who took the time to look, could believe that a command economy and a free market economy are the same. They might use similar terminology, but they are very different approaches to the same issue. We need to be prepared to speak the truth about the uniqueness of Christianity, it might use similar terminology to other religions, but it is not just another path, it is the only true path to an eternal relationship with our Creator Father. 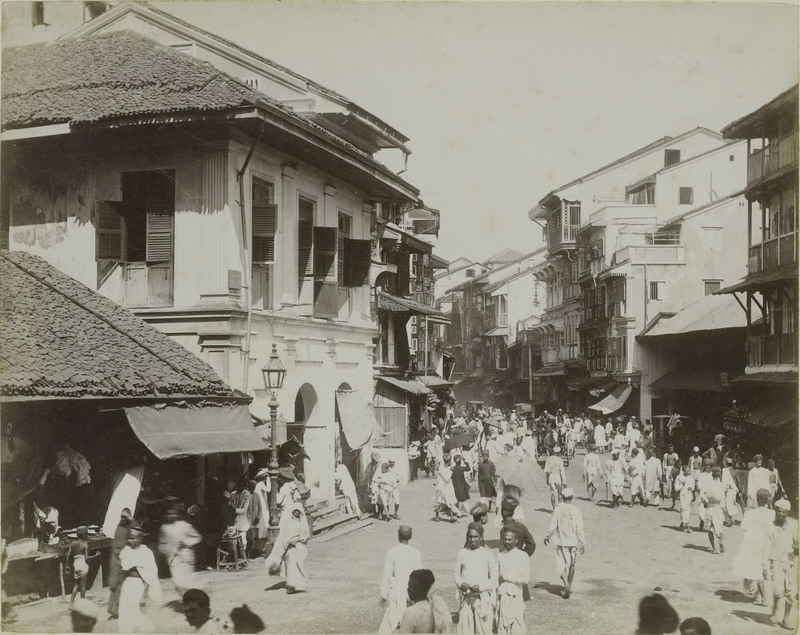 We think of the real India as we see it in the thinker—the seeker after the unknown God, with his wistful eyes. “The Lord beholding him loved him,” and we cannot help loving as we look….. We see the spirit of the old land there; and it wins us and holds us, and makes it a joy to be here to live for India. The true India is sensitive and very gentle. There is a wisdom in its ways, none the less wise because it is not the wisdom of the West. This spirit which traffics in children is callous and fierce as a ravening beast; and its wisdom descendeth not from above, but is earthly, sensual, devilish. . . . And this spirit, alien to the land, has settled upon it, and made itself at home in it, and so become a part of it that nothing but the touch of God will ever get it out. We want that touch of God: “Touch the mountains, and they shall smoke.” That is why we write. Carmichael, Amy (2011-03-24). Lotus Buds (Kindle Locations 919-924). Kindle Edition. We form no hard, presumptuous creed as to how the God of all the earth will deal with these masses of mankind who have missed the knowledge of Him here; we know He will do right. Carmichael, Amy (2011-03-24). Lotus Buds (Kindle Locations 585-586). . Kindle Edition. But 100 years later it is almost impossible to “have missed the knowledge of Him.” There may be a few remote outposts of the world where the name of Jesus has not been heard, but the real battle today is to stand against a watering down of the words of Jesus. 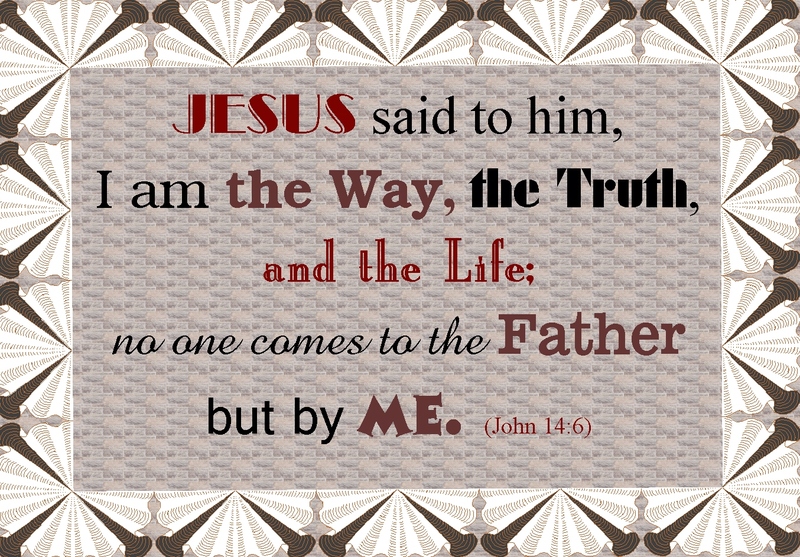 He said He is the only Way to enter the eternal kingdom, there is no other Way. To give in to pluralism is to give in to these false, cultural claims about God. God has clearly revealed His Truth and we need to lovingly bring people to an understanding of this Truth. We know there are billions of people in the world today who have heard the name of Jesus, but have no understanding of His Truth. These people are not only deceived by false “religions”, they are also deceived by materialism, atheism and pluralism. They may be known to us or unknown, well educated or uneducated, wealthy or poor. We may not be able to take ourselves to the mission fields, but every Christian alive today can pray. We don’t need to pray for revival, we need to pray for the lost, those who are at risk of losing their eternal destiny in the Lake of Fire. We don’t need entertaining, we don’t need formulas and steps to follow, we just need to get down on our knees and lift our hearts to our Father and pray. Pray for the billions of souls who may forfeit their eternal destiny because we were too busy, or too tired, or too troubled. Start with the people you know, all those people in your life who don’t, as yet, know the Lord Jesus Christ as their Saviour. Make sure you pray for them every day. God will lead and God will guide, but we must make ourselves available. Brothers and sister let us all give ourselves to prayer for the teaming masses of lost souls who share our planet this very day. Do it now and do it often – pray.